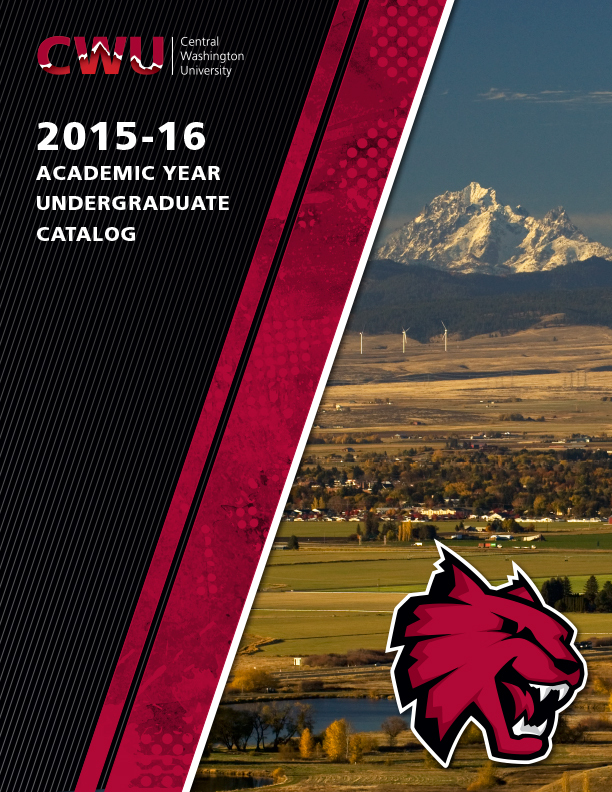 To navigate through the 2015-2016 undergraduate catalog, please use the links at the left hand side. Graduate Catalog, go to the drop down menu above. Prior catalogs, go to the Archived Catalogs link at the left hand side. Degree Planner - is a printable degree option. You can pick any program or degree, click on the paper icon, top right hand corner, and it will put it into a format that you can print off and include in your notebook. The Degree Planner will help you keep track of what term you took the course, grade and if it was a Gen Ed course. My Portfolio - Is Your Personal Catalog - allows you to record and track your favorite degrees, programs, courses and requirements. Click on the My Portfolio link on the left hand side, create an account with an email address and a password of your choice, and then start adding information while browsing the catalog. While browsing the catalog, if you see a star icon in the top right hand corner of the page, you can click on the star to save the item in your personal portfolio. Save things that only pertain to you, not the whole catalog. Quick and easy when you want to share it with your advisor or family and friends.